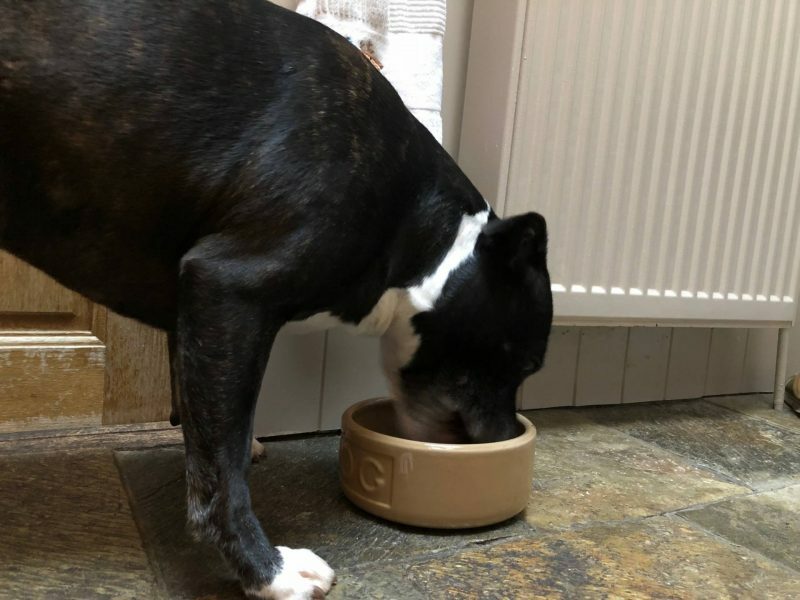 When it comes to feeding your pets, you really should be aware of what you’re feeding them, just like you ensure you put the best foods in front yourself and your family! 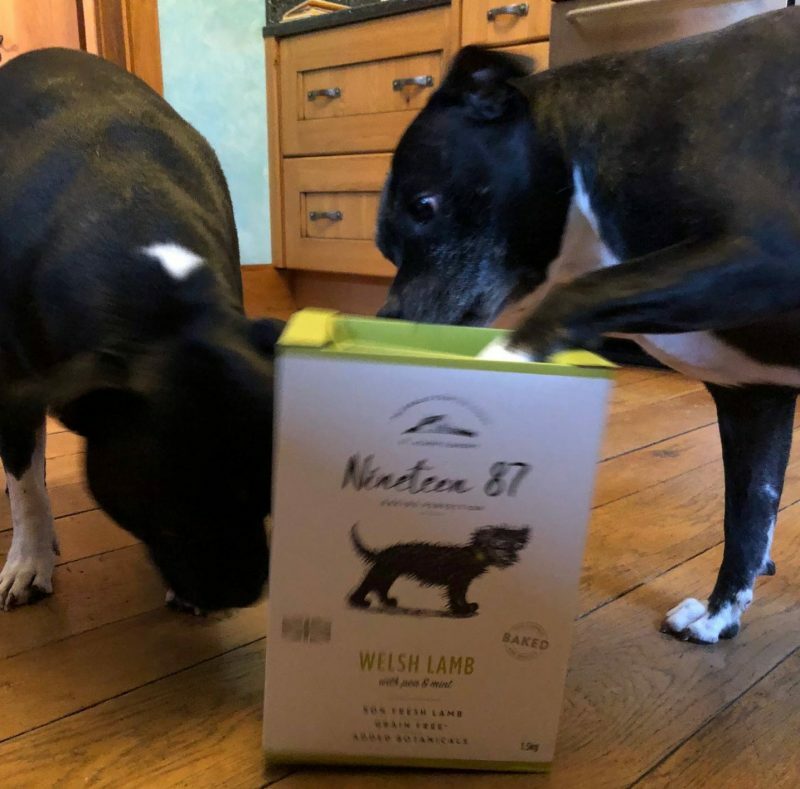 That’s what the team at Nineteen 87 are helping you to do with their new premium pet food that’s so nutritious it’s even suitable for human consumption! If that so takes your fancy, it’s an option! Nineteen 87 is the newest product using only sustainably sourced ingredients and which supports the farm-to-bowl ethos that their company is based upon. 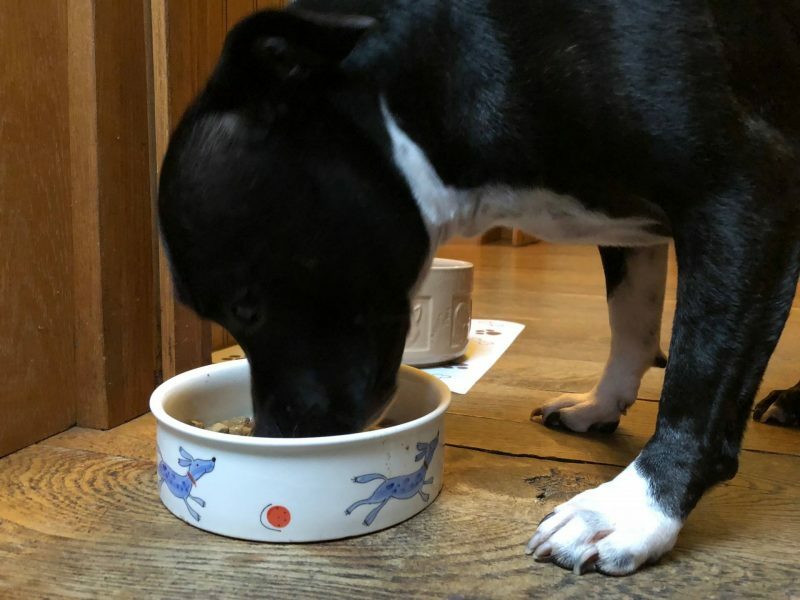 Each recipe is cooked using a gentle baking process with 50% fresh meat, poultry and fish in each flavour, so you can really trust that what you’re putting in front of your four-legged friend really is of top quality. 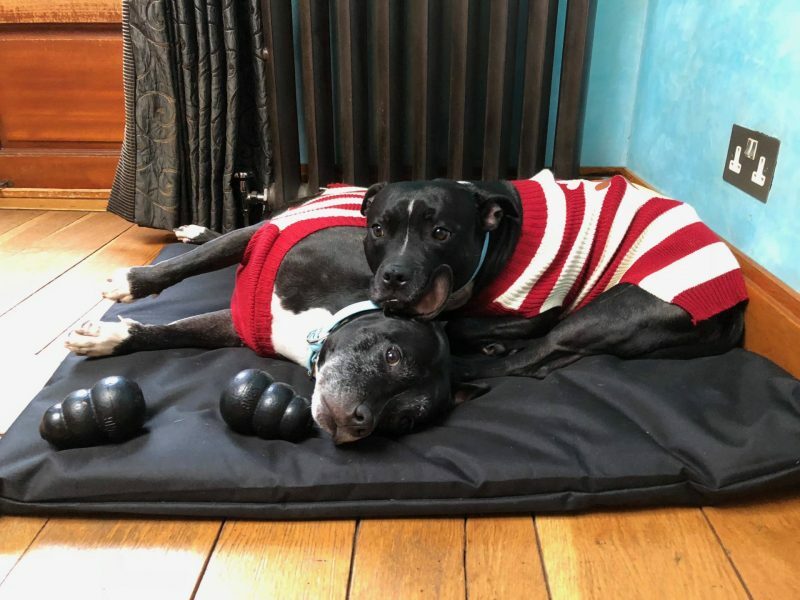 The brain behind this fantastic range is Graham Wheeler, who began the hunt for the perfect pet product because of his concern for the health and happiness of every member of his family – including that of his pups, they are a huge part of the family, right?! 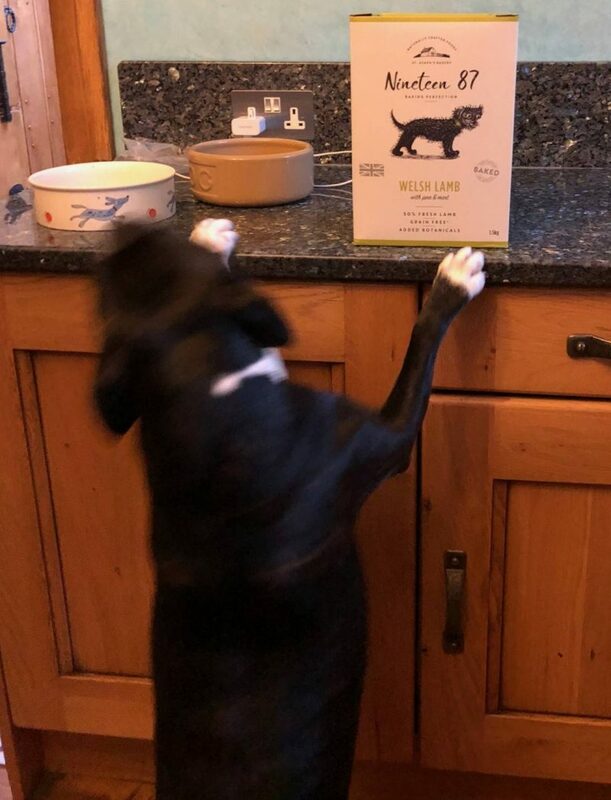 So being a fan of feeding my little pooches the good stuff in life, it was only natural that I got my hands on some to give them as a taste test! As our little ladies are crazy stubborn, I blame Dad for spoiling them, they tend to eat less when my parents are around. Such creatures of habit! When were staying at my parents to look after them we thought this was the ideal time to test it out! So they went so mental over what was in the box that trying to get them to even consider sitting down nicely next to it for a photo wasn’t going to happen! They even wanted to steal it from the kitchen side which is super naughty of them!! Look at that excited squirm! Usually, they have a scoop of their dry food with a few little sprinkles off something nice, like some chicken, ham or bacon. They are just a little bit spoilt! But to fully test this I popped down their normal food first with the nice bit on top; they ate the ham on top and wandered off. I then put down the Nineteen 78 Welsh Lamb with Pea and Mint which is a mix of Fresh Lamb (50%), Dried Potato, Dried Peas (4%), Minerals, Whey Powder, Seaweed, Turmeric, Yeast, Green Tea, Nettle, Chamomile, Mint, Rosehips, Parsley, Thyme, Rosemary, Dandelion Root, and Passion Flower. All good stuff there, right?! Chungy licked the bowl clean. And Chess licked the bowl clean. Then went over the ensure Chungy hadn’t left anything. You wanna know the best bit? I didn’t put any of their ham on top, no chicken or bacon either! They are a bowl of totally dry food! I can’t remember ever seeing them do that! I think that means Nineteen 87 has passed the Squibb family taste test with more than flying colours! Also, as a rather lovely side note that I felt needed a mention, Nineteen 87 is now supporting Great Ormond Street Hospital Children’s Charity. "Bucket List Ideas for the New Year *"